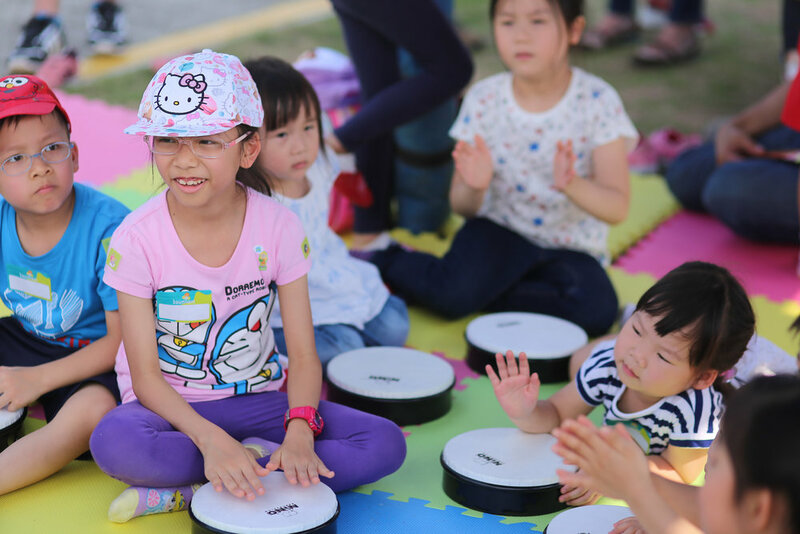 From being a family centre with a small following of loyal families, Baumhaus has emerged to be a respected industry leader in the field of family recreation and creative arts education. 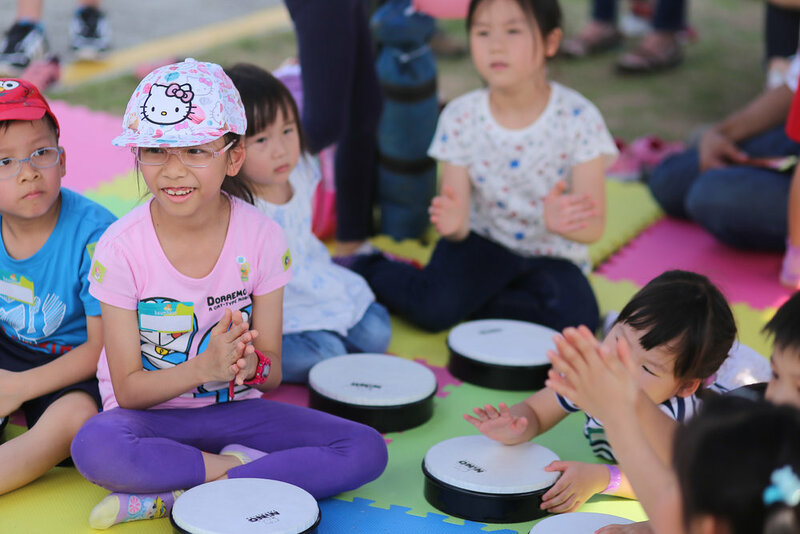 Our team of professionals from both education and performing arts have been tapped by partners in their community events, from UNICEF to Swire to the Children's Development Centre. Baumhaus takes pride in our original activities that have been well-planned and executed by our team of experts, many of whom have worked in places like the Walt Disney company. 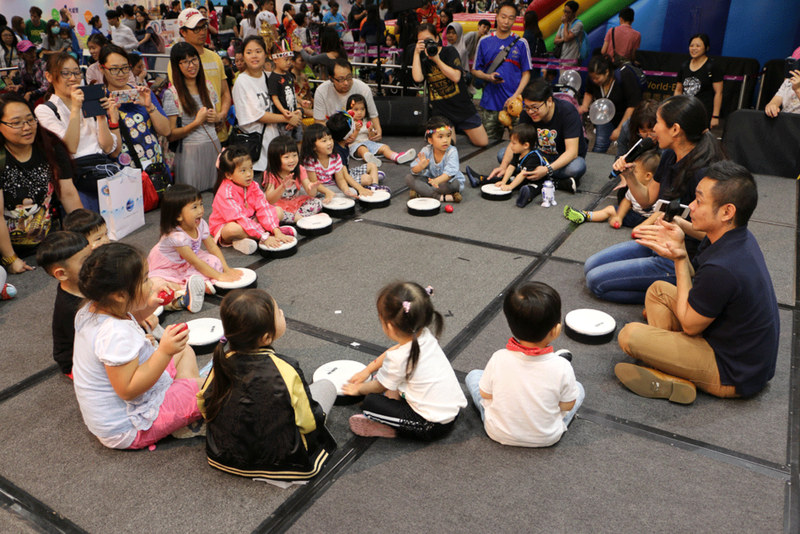 Baumhaus is also the preferred partner and service provider of schools (GSIS, Hong Kong Preschool), recreational clubs (Ladies Recreation Club) and annual events like the Walk-Up Jardine event, Baby-Mo Expo and Maternity Conference (AD-Medilink).